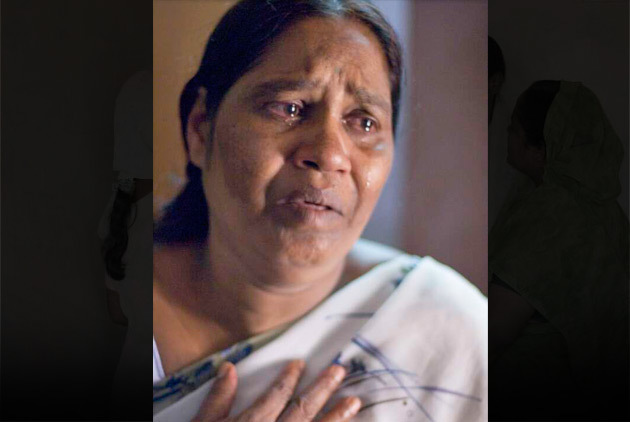 Sisters of Compassion, GFA World’s specialized women missionaries, have hearts that ache for hurting women and those deemed as poor and needy. 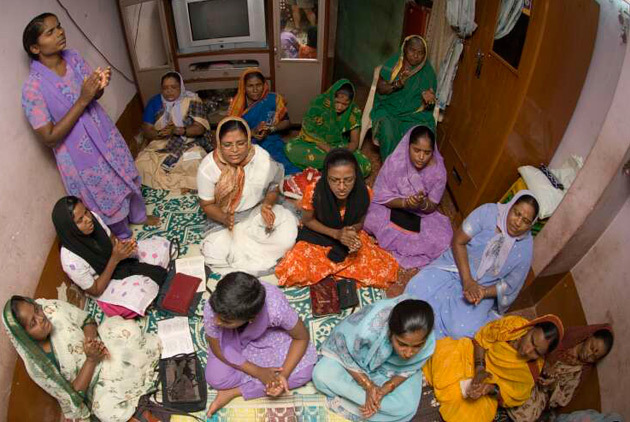 These women spend three years of their lives committed to serving in slums or reaching out to widows and those with leprosy. 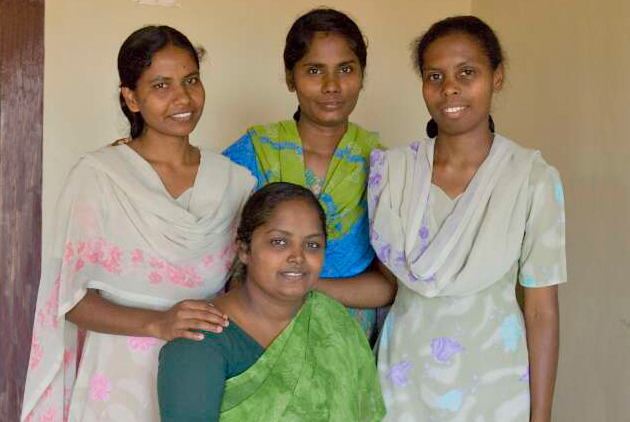 The Lord has touched many lives like Shrea’s through these four women, who make up a GFA World ladies team in this region of Goa, India. 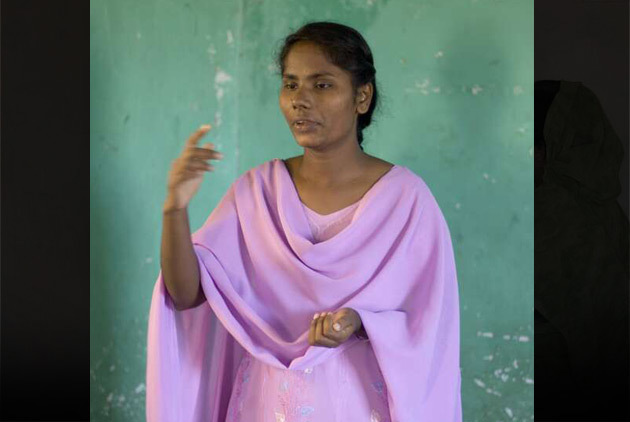 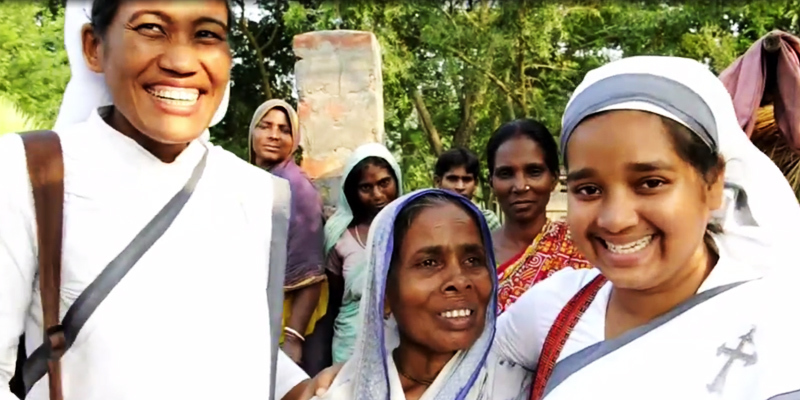 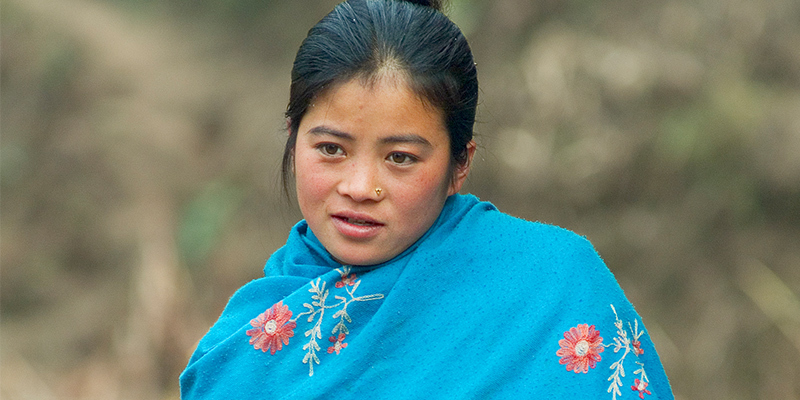 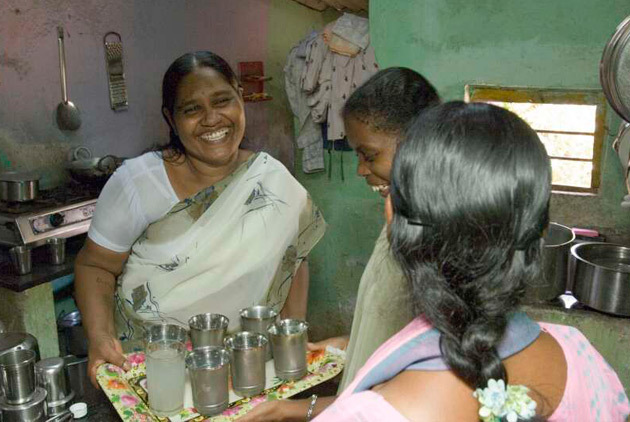 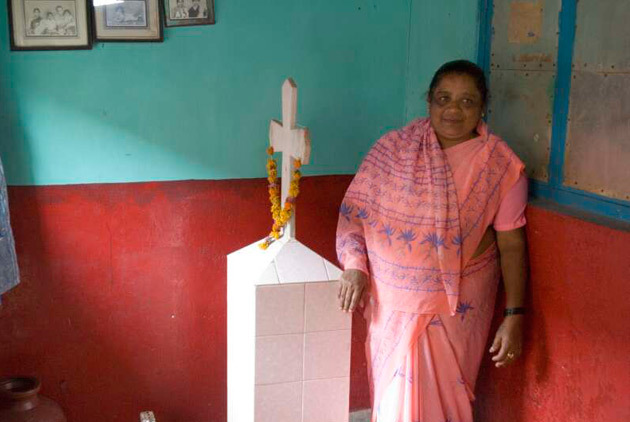 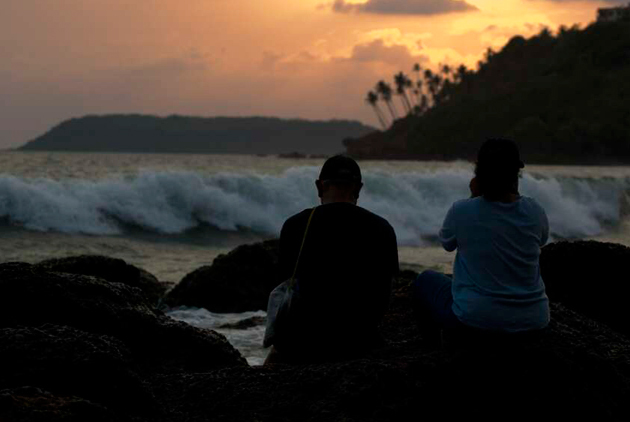 Indrani, the team leader, rejected the security of an arranged marriage to an unbeliever so she could serve the Lord. 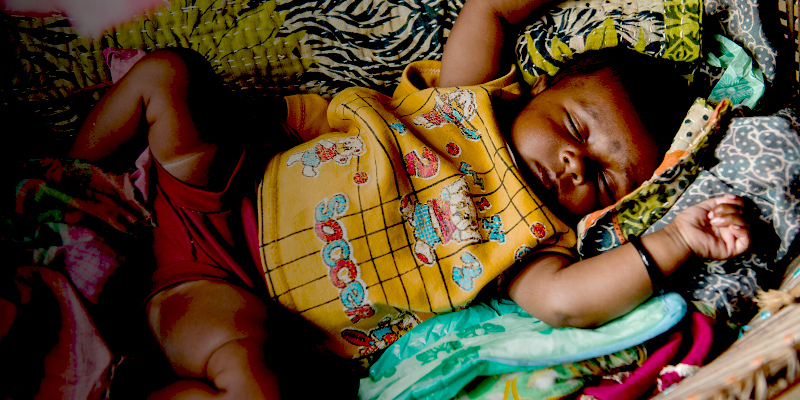 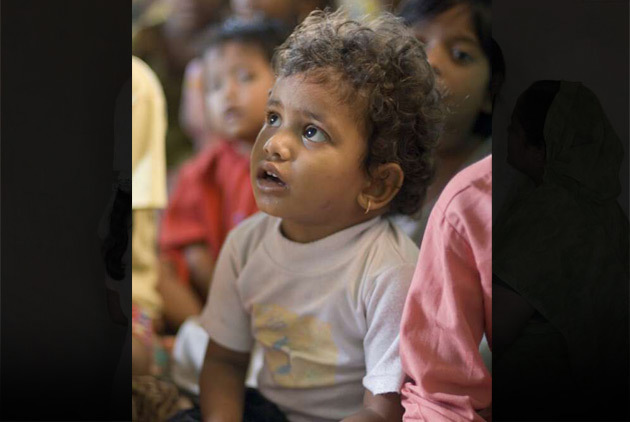 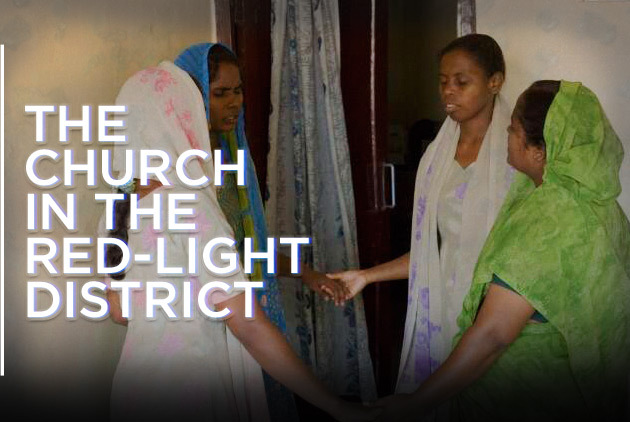 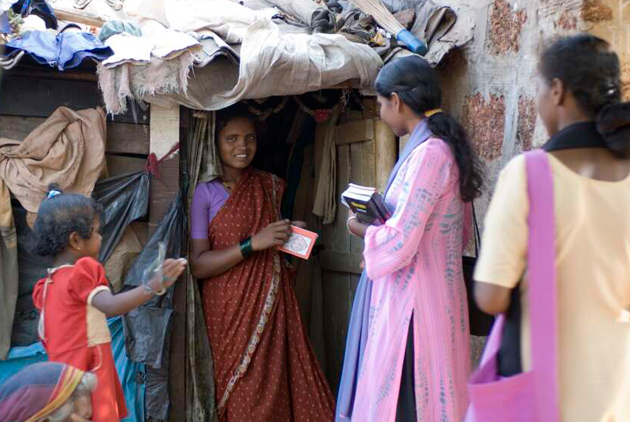 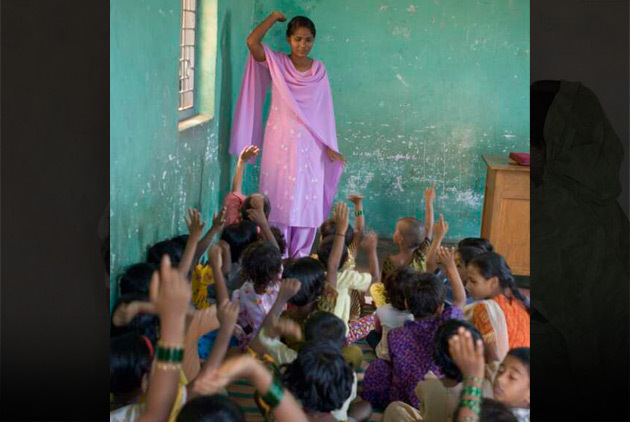 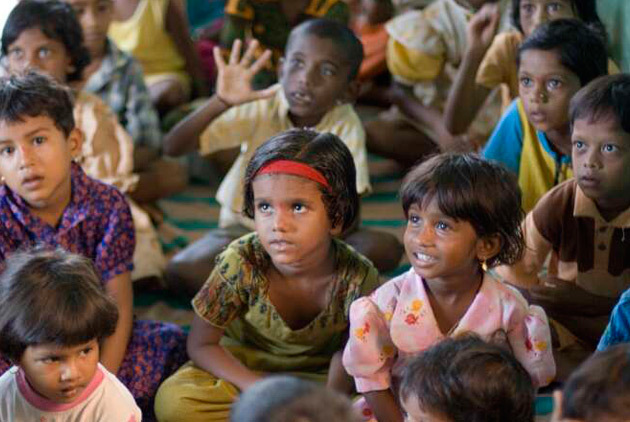 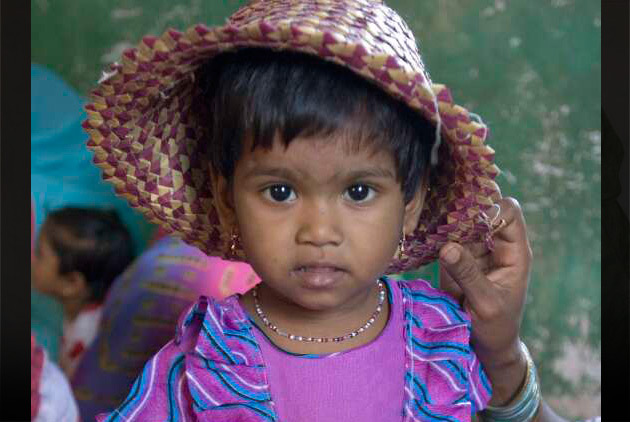 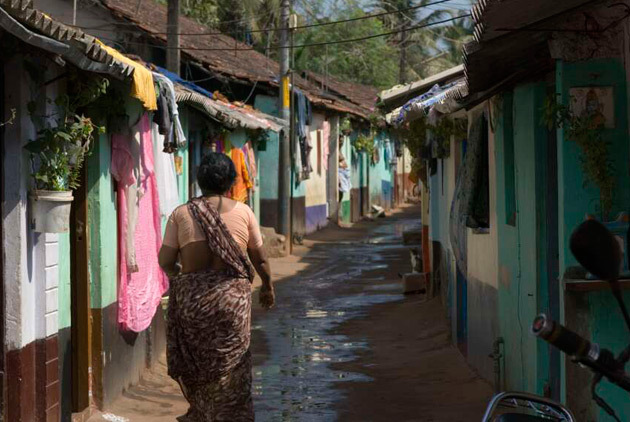 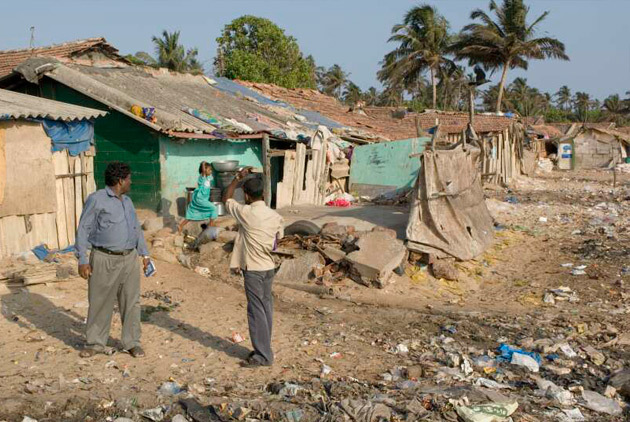 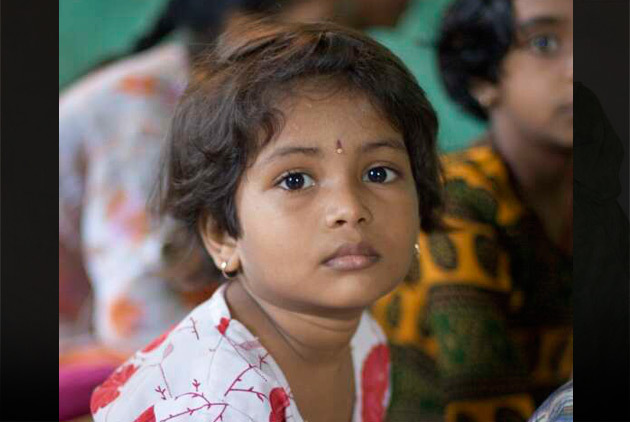 A GFA World ladies team ministering in Goa, India holds a Sunday school every week for children living in slums.